High efficiency silicon mono-crystalline photo-voltaic solar modules are packed in an anodized aluminium frame. The silicon cells are packed inside a highly transmissive low-iron toughened glass casing, capturing sunlight with minimal reflection and weather resistant for long lasting operations. 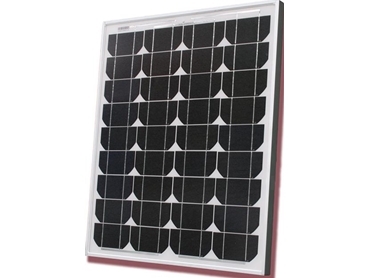 Solar modules come with 500mm cable leads with water resistant terminal connectors and are suitable for 12V DC supply and battery regeneration. Solar modules for renewable energy available from Tenrod Australia are solar modules in a range of sizes from 40Watts up.